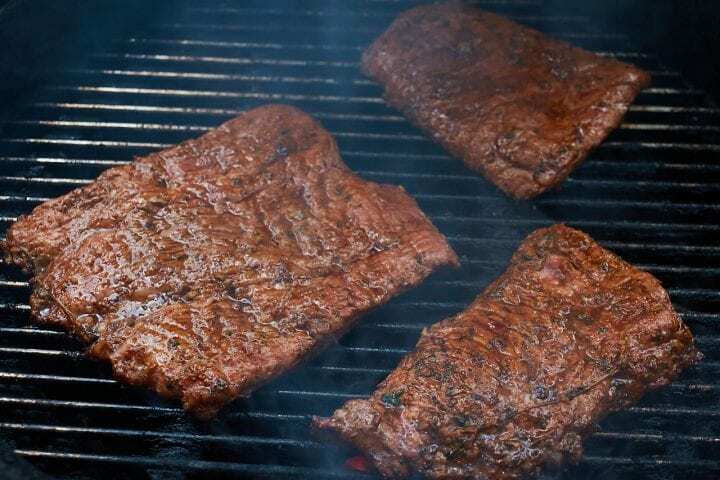 Thank you to shipt.com for kindly sponsoring thisSouthwestern Steak Fajitas Recipe – Get Shipt for grocery delivery from Target post. All opinions are 100% honest & completely my own. As a mother of three kids, there is never enough time in the day. Between Scouts, play practice, recitals, and the general running of the household, there is always something that I intended to get to but just…didn't. So when I had the opportunity to try out grocery delivery from Target through Shipt.com, I jumped. If it worked, it would save me a ton of time every week. Now that is something that I can use. 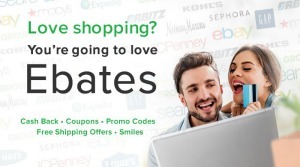 So I fired up the computer and and pointed my browser at Shipt.com. And let me tell you, using the service was about as easy and painless as possible. 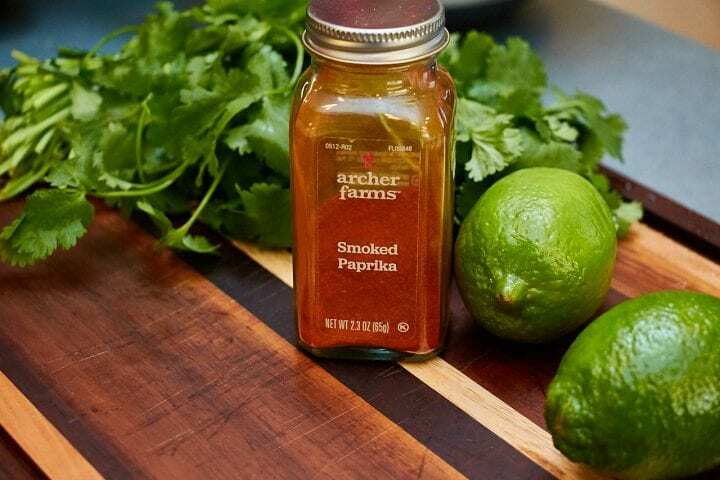 We hope that you enjoy this Southwestern Steak Fajitas Recipe – Get Shipt for grocery delivery from Target post. Shipt is an online grocery marketplace delivering fresh foods and household essentials through a community of shoppers all from the convenience of an app. Shipt offers quality, membership-based personalized grocery delivery for $99 per year. Shipt.com is available to over 30 million households in more than 70 markets across the country. After signing up, you pick the store from which you would like to order. Now we are big Target fans..we always have been..so the choice was easy. Target. 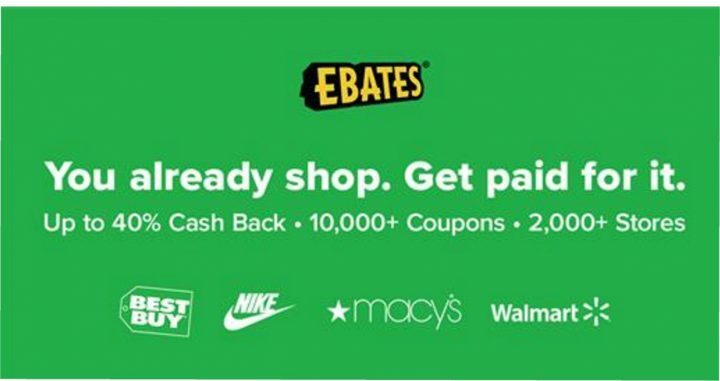 You are greeted with a screen that shows all of the deals that Target is running right off the bat. I liked this as it made it easy for me to find places where my family could save a little money. From there you simply pick your items, place your order, and tell Shipt when you want your order delivered. In all honesty, I was done with my shopping within 20 minutes, which is likely a record in my household. The following day, I received a text from my shopper letting me know that they were putting together my order. And when the local store was out of stock on one of my items, my Shipt shopper shot me a text letting me know and asking if I wanted to substitute another item. Talk about great customer service! And when the shopping was done and the groceries were on the way, I received another text letting me know. About 10 minutes later, my groceries were at my door. This was the most stress free shopping I had ever experienced. Everything I ordered was there, and all of the food was perfect. The frozen items were still frozen, and the produce looked great. Part of my order included ingredients for a family fajita night. This is something that we like to do every couple of weeks, and it's a day that the entire family loves. Everyone is involved. 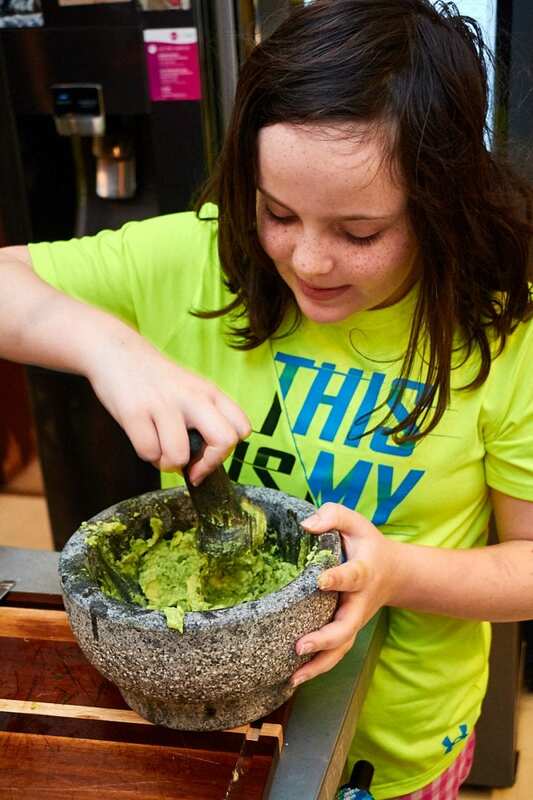 My husband takes over meat duties, and my youngest prepares the guacamole (this is her own recipe). I thought it would be fun to share my husbands fajita recipe. 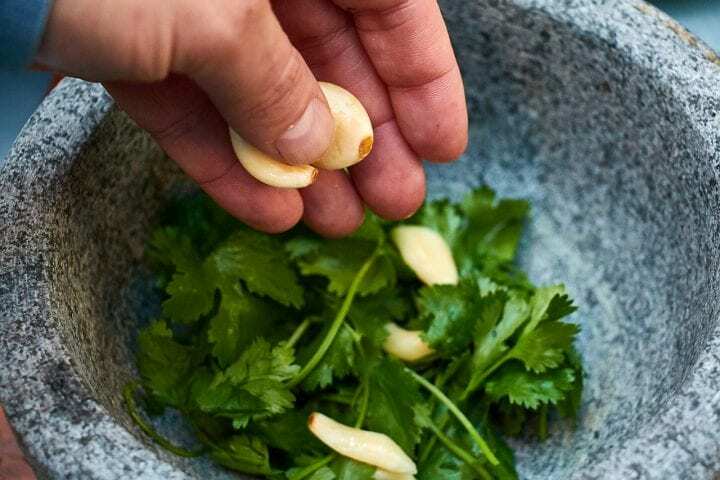 It's something that we all love, and when you just order all of the ingredients from Target via Shipt, well…it really couldn't be any easier. So without further adieu, here is how we make fajita meat in our house. 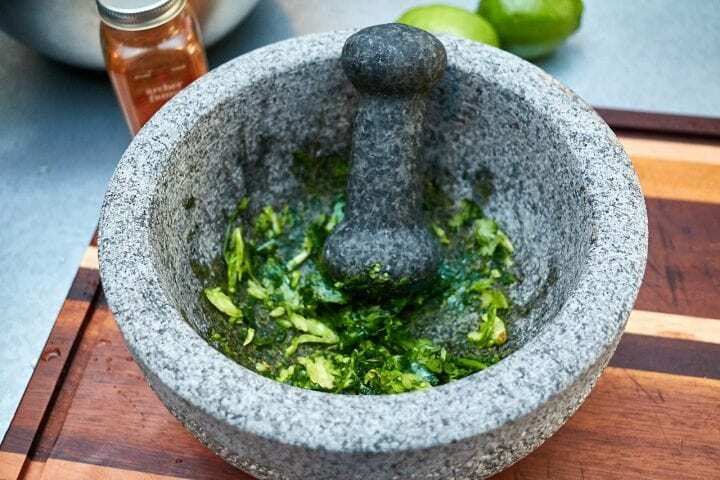 We made our marinade using a mortar and pestle, but you can get good results with a food processor as well. 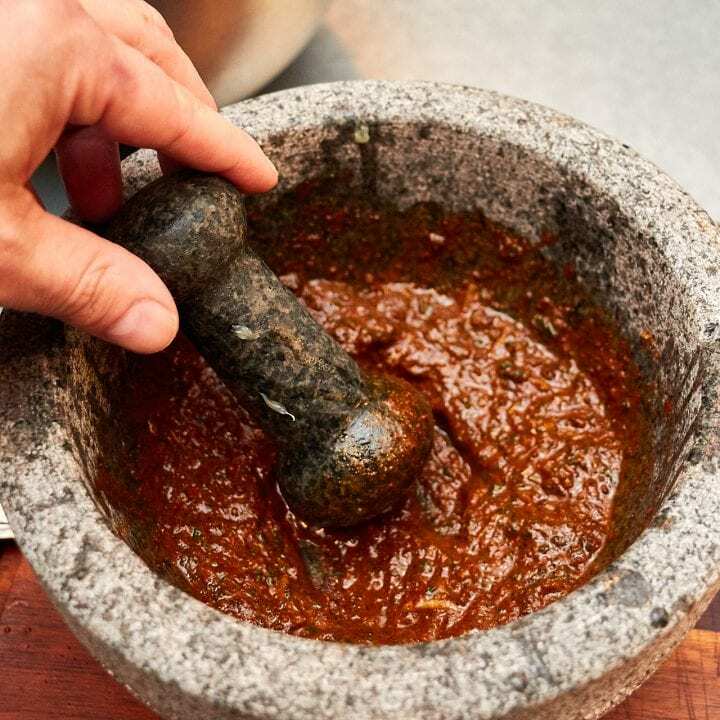 Grind the cilantro, garlic, and dry ingredients together in the mortar until you have a dry paste. Add the lime juice and soy. Grind until you have a wet paste. Stir in the olive oil. 2. 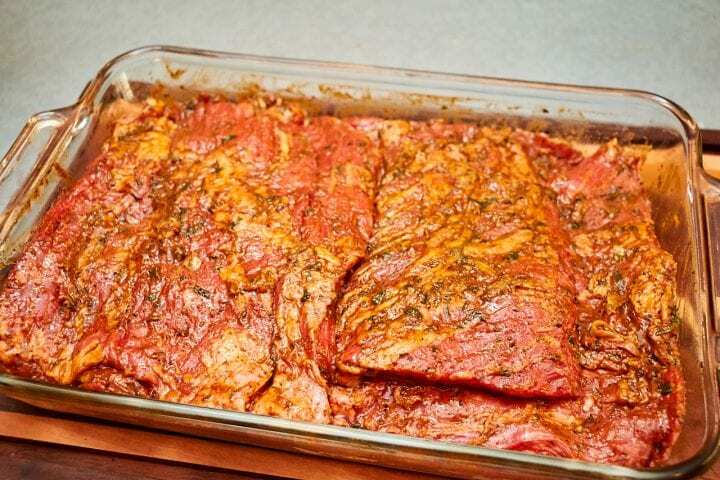 Coat your meat well with the marinade and allow it to rest for a few hours. 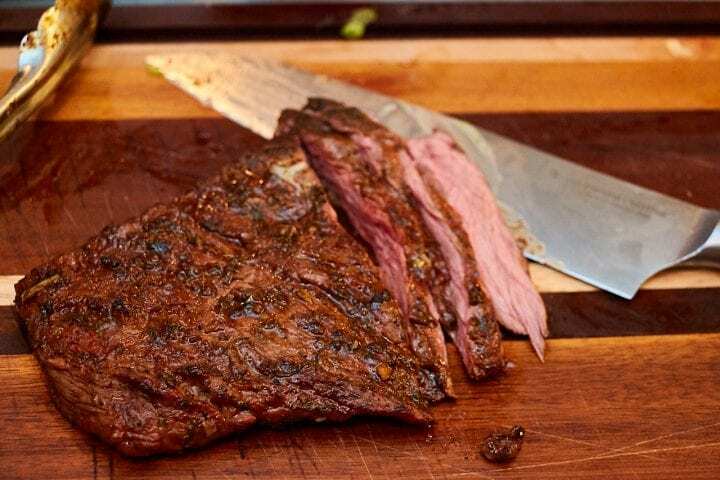 Use a flank or skirt steak for your meat. 3. When ready, prepare your grill. You want it nice and hot. Grill the steaks for about 3 minutes per side. 4. 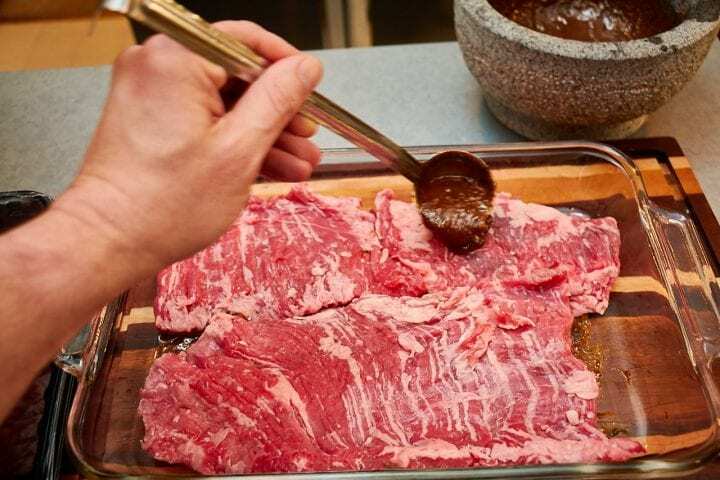 Allow the meat to rest a few moments, and then slice. 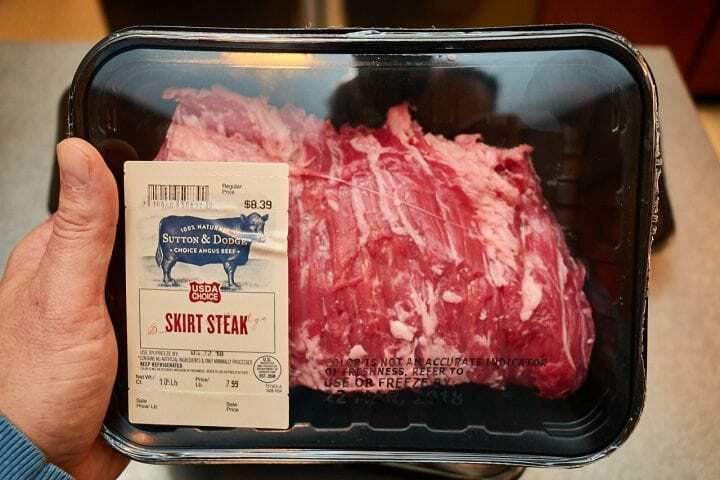 Be sure to slice across the grain…this will insure super tender pieces of steak. We hope you enjoy the recipe, and give ordering Target groceries through Shipt.com a try. It really is easy, and it really will save you time. Seriously Shipt really saved my sanity as well. There is just something amazing about being able to check grocery buying off of my list at midnight on a Monday while in my pajamas. 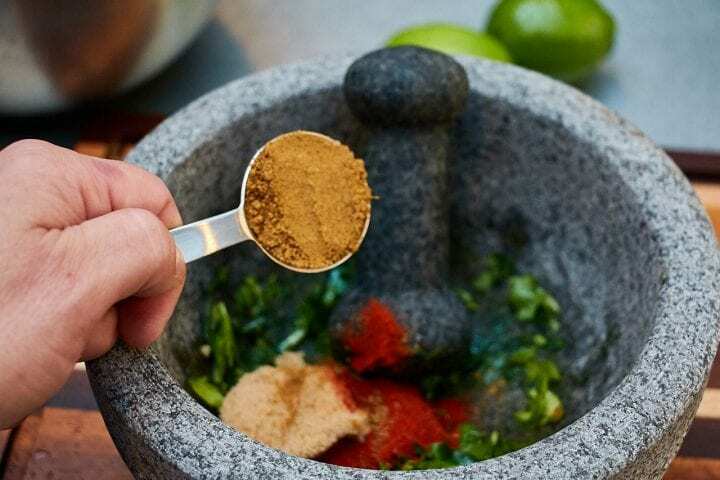 I love anything that makes life easier and Shipt.com does just that. We hope that you loved this Southwestern Steak Fajitas Recipe – Get Shipt for grocery delivery from Target post. First things first, that looks amazing! I’m a busy mom too, I feel for your pain – this sounds like a great solution. I’ll have to look into this. Anything to spare more time sounds good to me. OK how absolutely delicious does this sound! I absolutely love the sound of it and I am going to have to try and recreate it for myself I think. This looks like a really delicious recipe. Fajitas is always a family favorite at our house. The delivery of groceries sounds convenient too! Oh how I miss Target and having this delivery service would only make it even better. 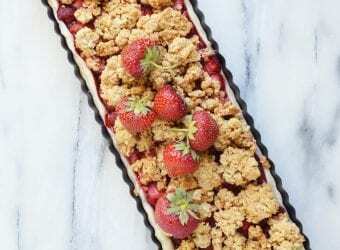 This recipe sounds amazing though – my whole family would love it! That fajitas recipe looks so good. We love Mexican food over here so I’m going to try your recipe soon for sure. Yum! Yum! Wow, your meal looks awesome! Not just the fajitas but everything else too! I’ve never heard of Shipt, but I’ll have to look into using it. Wow, these sound so yummy! Need to try making these soon. I am ALL FOR grocery delivery! And I totally want to make these fajitas. They sound SO good. This service sounds like something I would totally appreciate! Considering how busy our days get, I would like to spend my spare time with my family and not running errands (like shopping for groceries). 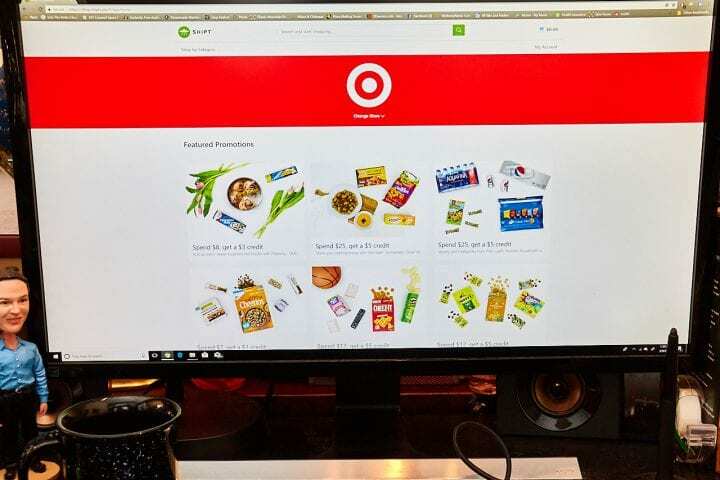 I need to try Shipt for Target–love shopping from Target but every time I go it takes hours. This is a great time saver. 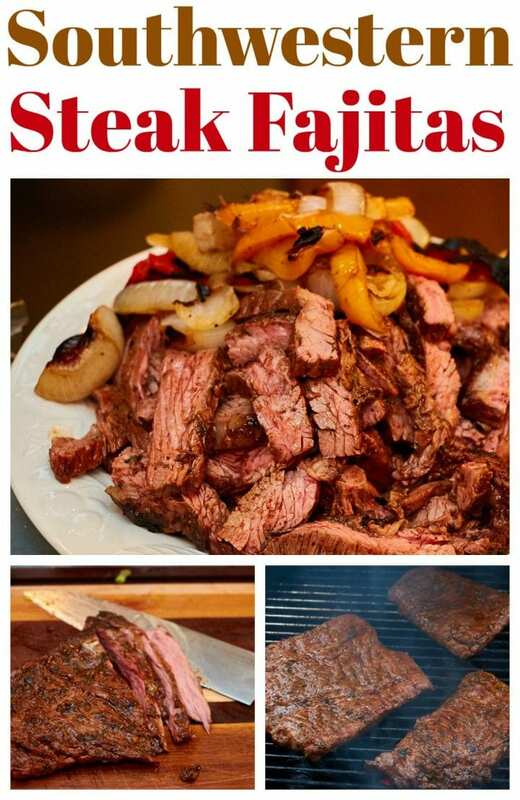 Those fajitas are so great looking any steak enthusiast would love them. I have to get on board with that shopping service and cut my shopping time. I seriously hate grocery shopping so I need to consider Shipt. It would save me so much time and hassle each week. Sounds like they have amazing customer service too! This looks really good! Looks like a new favorite in our house! These Southwestern Steak Fajitas are making my mouth water. I have not had good fajitas in so long. This is a must try recipe for me! 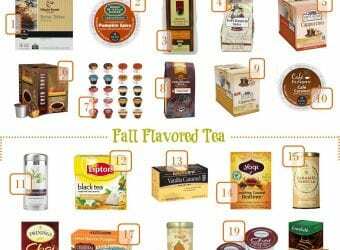 What a fun way to order!! I love that you got items to make fajitas. Those are always a big hit here too. Now this is how I need to shop! Those seriously look perfect and I think I know what’s for dinner tomorrow night! Convenience at its best. I will take advantage of this service, especially now that my mother is sick. 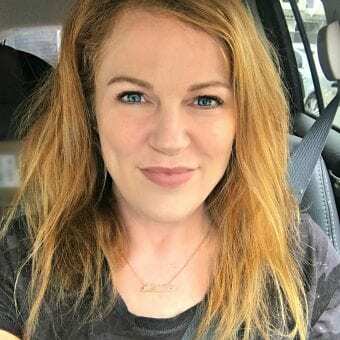 It would save me a lot of time ordering her groceries through Shipt than to drive to the store and stand in line at checkout. Thanks for letting me know about this awesome new service! I’ve never heard of Shipt before, but with 6 kids, it sounds like a pretty awesome thing! I would love to try this recipe for my family sometime. Thanks for sharing. I just heard about this a couple weeks ago and I’m kind of excited about trying it. It looks like they got a good program going on here. I think I will definitely try it soon. I wish we had this service here. 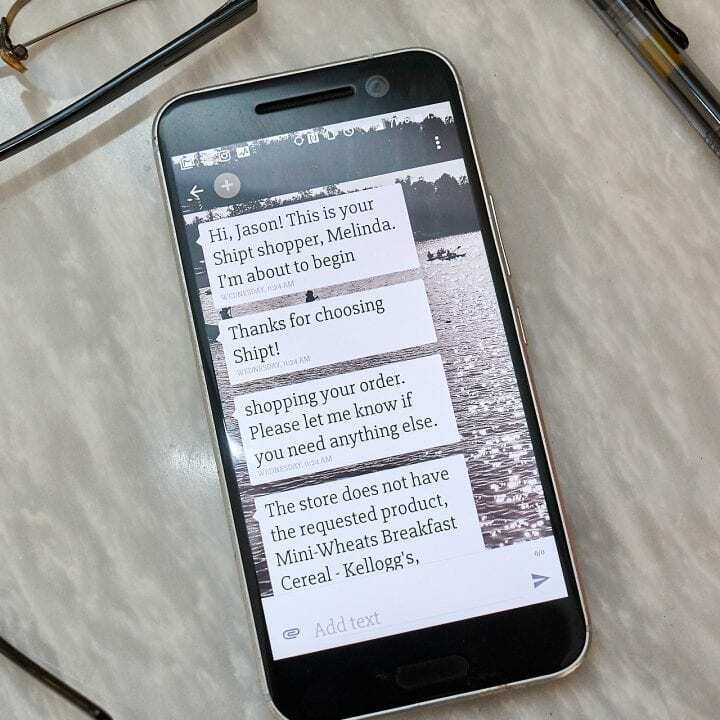 I love that your shopper communicates with you throughout their shopping. 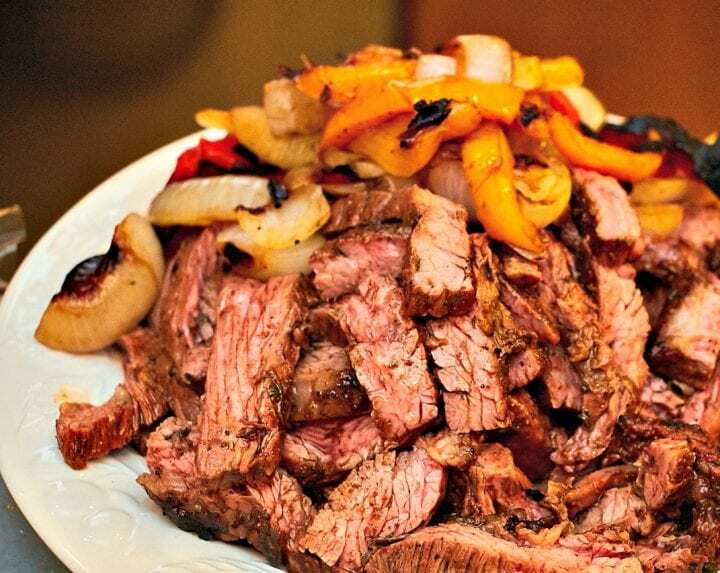 I’ll be making these fajitas very soon. They look scrumptious. I have never tried Shipt but it sounds awesome! Target is life around here so I think I would also shop there!! I love Target! I had no idea how great their meat dept. was until recently when I started to eat a lot more meat when my diet changed. They have some great deals too! Shipt saves my life. We were sick and couldn’t handle going out in public, and Shipt delivered juice, soup, and all of our essentials! This looks like a great recipe. Fajitas is always a family favorite!! 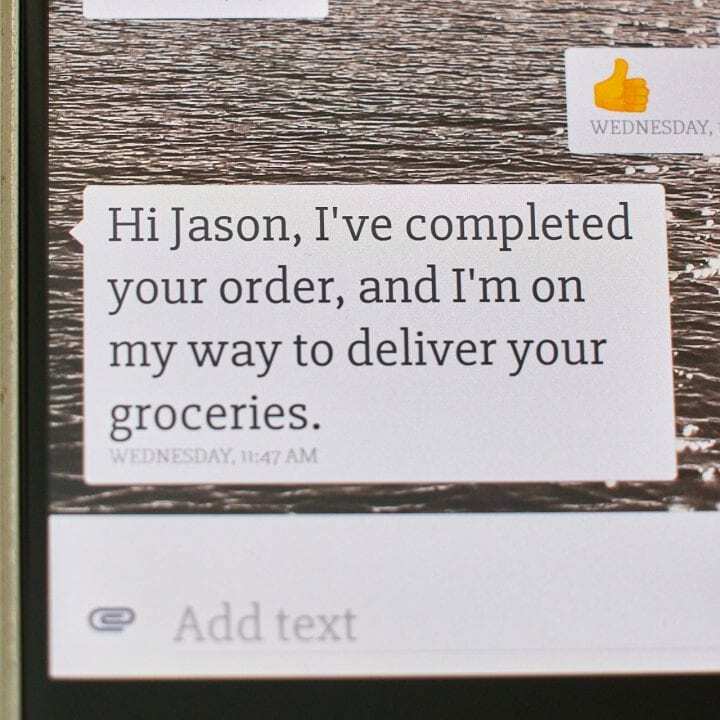 The delivery of groceries sounds amazing too! I would love to try that! 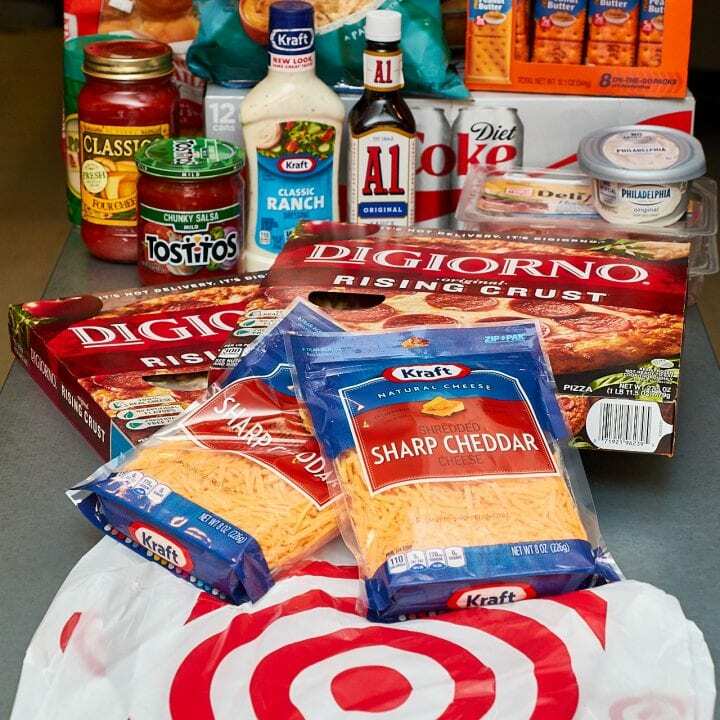 I recently tried out a home delivery service for groceries and LOVED it!! I really do not enjoy grocery shopping as it is, plus I always feel like there is always way too much to get done. Having the grocerys delivered was such a treat. It was so nice to be able to check that off my list! This would make an amazing dinner. I know for a fact the kids and hubby would love this. I am going to try making it soon.